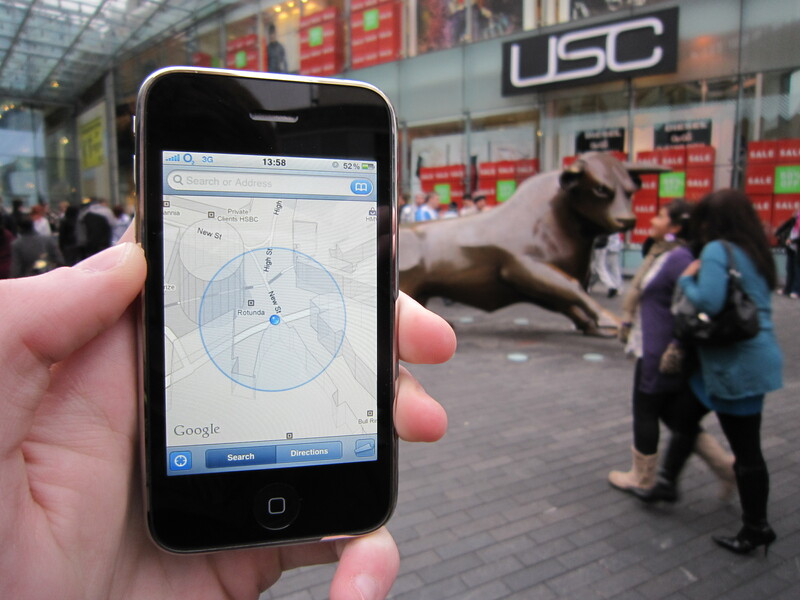 Spatial Journalism is a concept that I have been working on for several years that examines the intersection between journalism, spatality, location-based services and mobile technologies. Spatial journalism can be defined as an emergent kind of journalism that incorporates space, place and/or location (physical, augmented and virtual) into the process and practice of journalism. Stay tuned to this space for the latest developments on Spatial Journalism and drop me a line here on my site if you find some interesting resources related to the concept! I would love to hear from you! NEW in 2018! I have launched a spatial journalism newsletter – view past newsletter issues and subscribe! Schmitz Weiss, A. (2017). Spatial Journalism: Journeys into Mobile, Augmented and Virtual Journalism Storytelling for the Digital Era, Keynote Presentation at 13th International Symposium Communication in the Millennium, Proceedings of the 13th International Symposium Communication in the Millennium, pp.2-7. Pdf file, CD. May 2017.